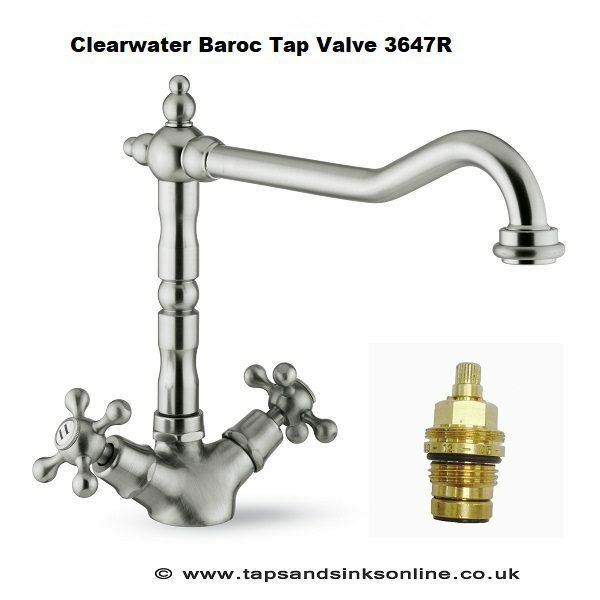 Clearwater Baroc Kitchen Tap Valve 3647R | Genuine Spare Parts Available. 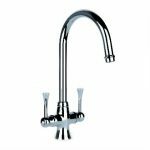 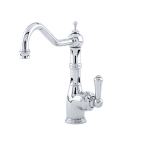 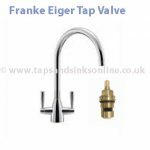 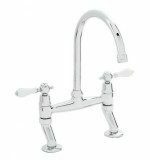 Taps And Sinks OnlineClearwater Baroc Kitchen Tap Valve 3647R | Genuine Spare Parts Available. 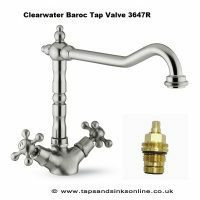 Clearwater Baroc Kitchen Tap Valve 3647R. 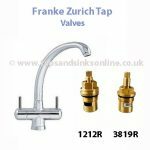 This valve is a compression valve and is suitable for either the hot or cold side of your Tap.